Taste is obviously subjective. For those who have heard nothing or little about Nakai-San, here’s the story. 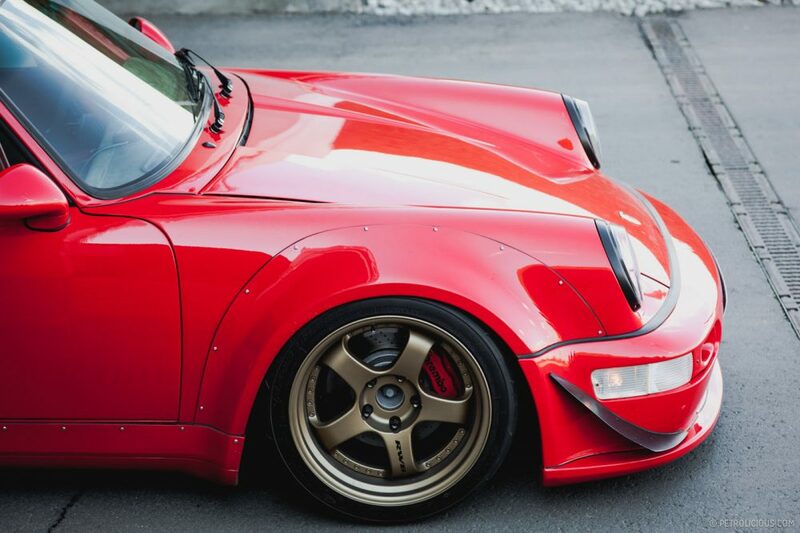 Akira Nakai is a Japanese master who makes some of the most radical modifications available to Porsche 911s. 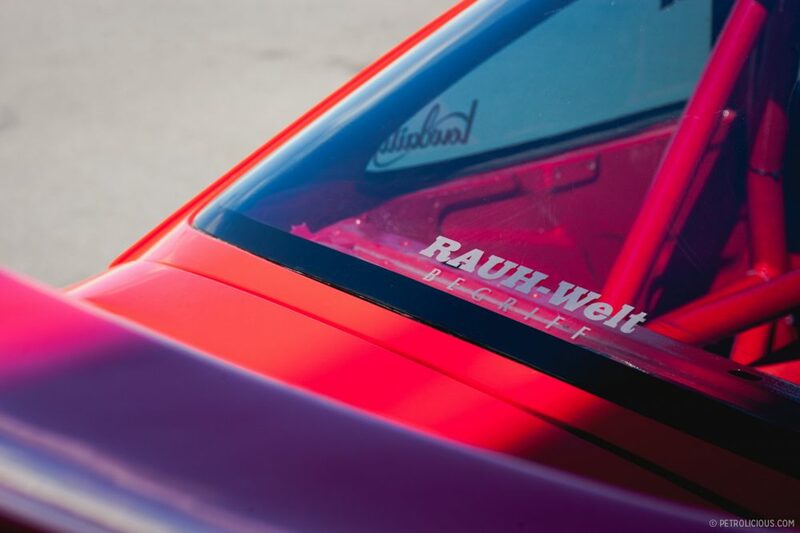 His company, Rauh-Welt Begriff, is all about the bodywork that makes these cars stand out completely. 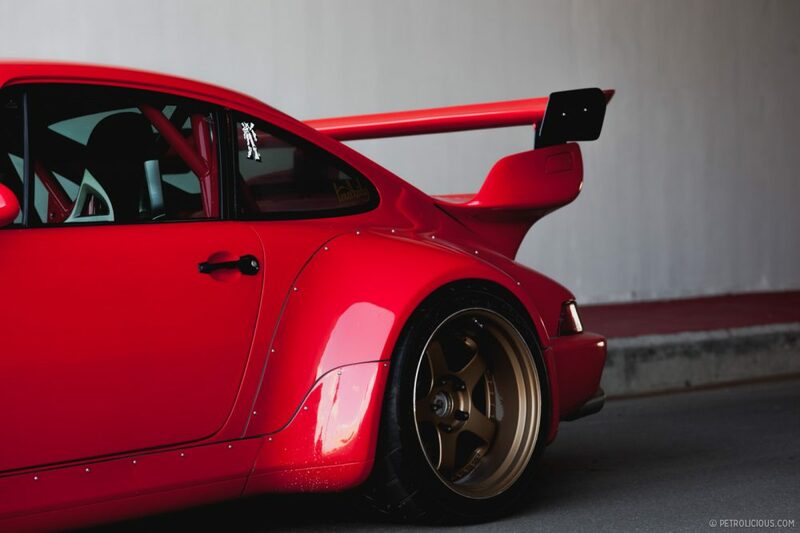 Nakai-San also does suspension, engine and transmission modifications but those wide flares and massive rear wing couldn’t be mistaken for anything but RWB. And while some may consider his work too outlandish to take seriously, consider his methods. But more on that in a moment. 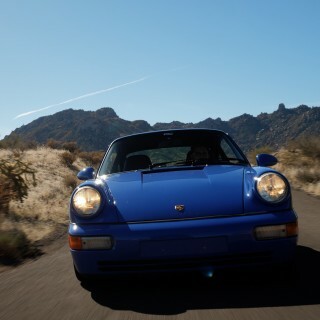 Sadly, the story of this 964 is full of accidents, both collisions and in terms of modifications. 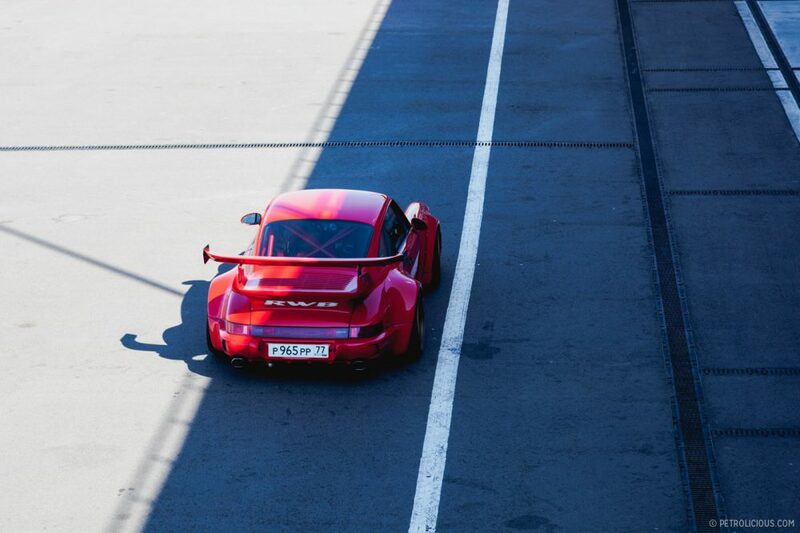 The owner, Egor, bought it on eBay in a wave of euphoria and it wasn’t until the next day that he fully realized that he now owned a 1991 3.3-liter turbocharged Porsche 911. 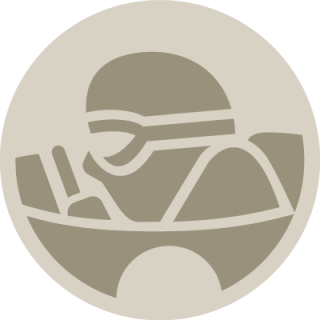 After a couple of months spent waiting for the car to cross the ocean, Egor finally took delivery and promptly crashed because he had no experience piloting a rear wheel drive, rear-engined car. Thankfully, the car was the only injured party. 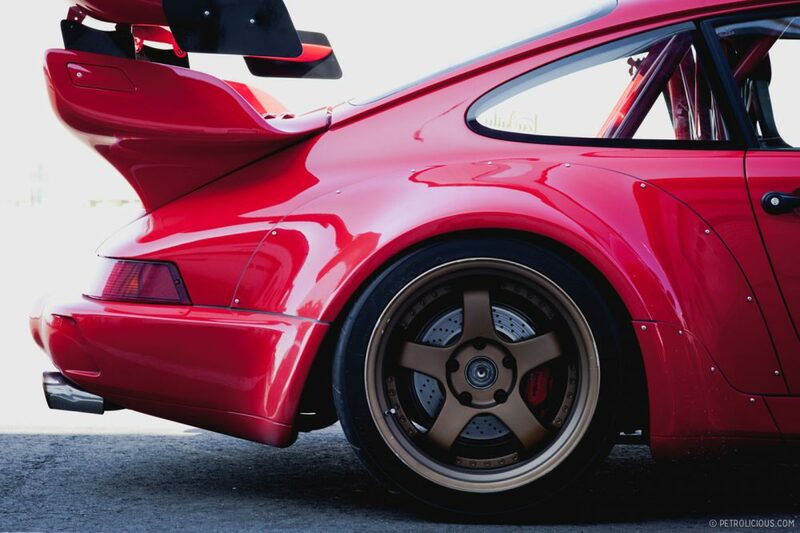 As many RWB owners would agree, driving a stock car is boring. And so it was the perfect time for mods. The rollcage became one of the first heavy modifications together with KW coilovers and bucket seats. Now, after four years of ownership, Egor realizes that welding a rollcage was a great mistake: it is very uncomfortable for city use and, to tell you the truth, is actually dangerous in spite of safety belts unless you wear a helmet. 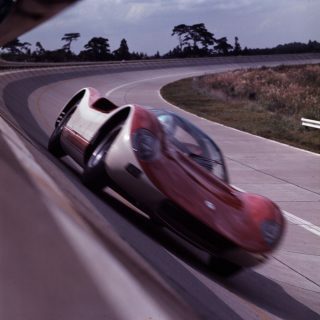 The engine was rebuilt completely stock so the performance of the car would return to its original level. Unfortunately, another accident occurred during the rebuild—the ignition distributor was completely broken. 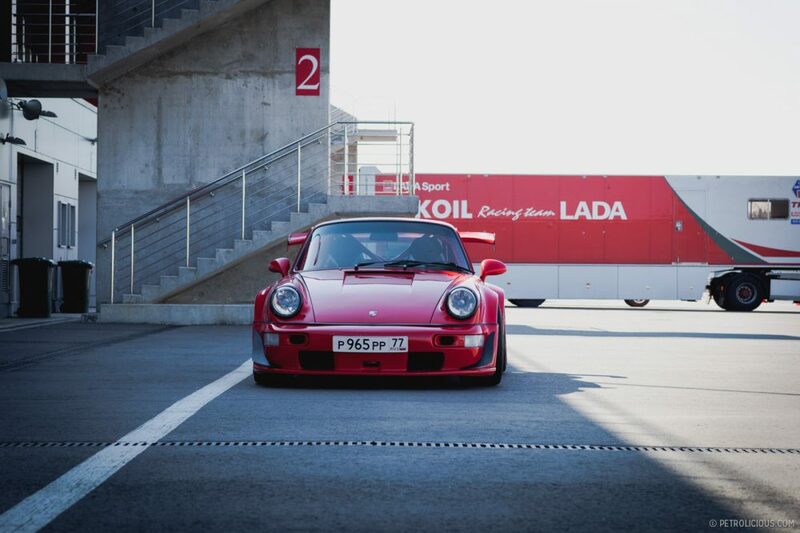 At the time, Egor didn’t know that it was such a rare part for the 964. Finally, after spending almost two years searching for the right one, Egor decided to convert the car to electronic ignition. 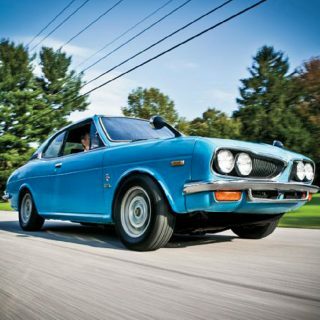 It was not critical at all since the car stopped being untouched and original a long time ago. 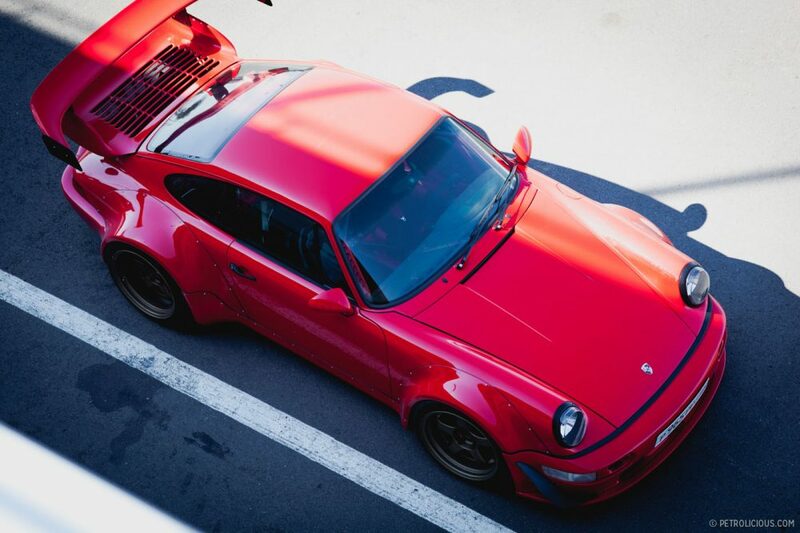 While rebuilding and repairing the car since 2010, Egor was surfing the web in search of some exterior solution and stumbled upon Rauh-Welt Begriff photos that captured his imagination. 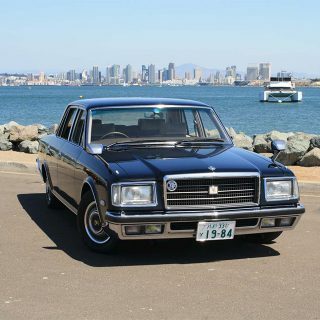 He contacted Nakai-San who offered to ship the car to Japan for the body kit to be fitted. Like the master that he is, Nakai-San assembles everything himself. However, it would have been too expensive to ship the car from Russia to Japan and then back to Russia. Finally, in 2012, Nakai-San himself visited Moscow and completed the assembly process, patiently, over two days. As Egor describes, it was very frightening to watch the Master perform his witchcraft, “I went away to get some coffee, it was a short ten-minute break, and when I returned Nakai-San was just finishing chopping the right rear wing off. I just stood there wordless, waiting for something to happen. Ten minutes later after some preparation the left wing was also chopped off.” Later, front and rear fenders and the famous rear wing were attached. To improve aerodynamics by filling all the body gaps, Nakai-San applied his magic sealant that he smooths using his finger. Inflicting such a process upon your car is almost like a minor collision but since the car’s transformation, fortunately, nothing has happened to the 964 and Egor is planning to finally go racing this year. Hopefully, Nitto semi-slick tires will do their job well and keep this wide beast on the road. Anyway, all that is left is to wish Egor some luck and lots of grip. And follow Egor’s lead—not the crashing—the modification, if you like it. Just make sure you are moving in the right direction, don’t forget to buckle up, keep your eyes wide open, and pedal on the floor. Most importantly: make sure those mods are executed by a master! Horrible looking 911/930 or whatever it is! (I did not bother to even read the entire story, it’s so horrendous looking). Agree on the wing part. It would be cool if you could remove the top wing for daily use! The rest is great looking! I am not sure about this one. 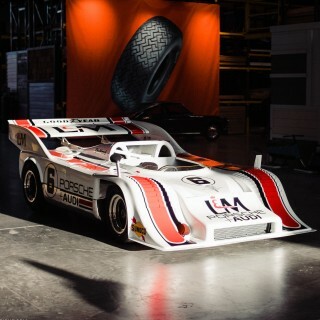 This was a great looking Porsche, but the mods have not helped it, in my opinion. I did enjoy the fact that the owner spent two years searching for the correct distributor and then did this to the car. 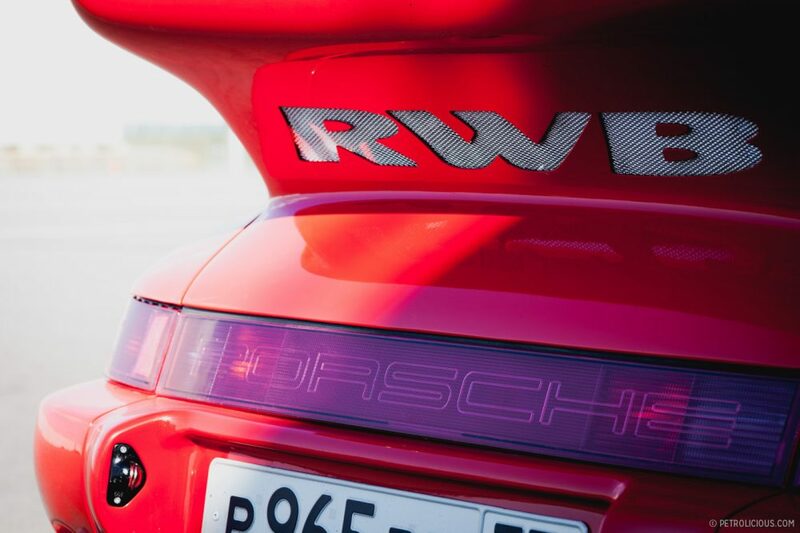 Beautifully written, Driving a Powerful RWD car for the first time can be very daunting. Absolutely adore this 911 964, stunning! 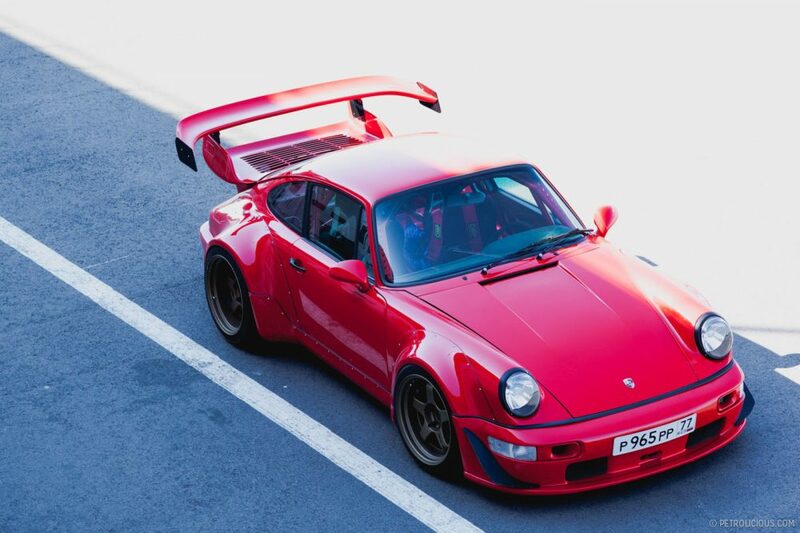 As RWB cars go, that is an extremely understated and tasteful example. To my eye, the only misstep is the tail/wing stuff. But that’s a minor point. Beautiful photographs. Jack – I agree, the wings, tails and aero vanes? They are all a bit too much but I’m a fan of RWB’s approach. It’s a fine line. Jonathan: RWB is known for circuit racing. All those aero features are there in the quest for more downforce. 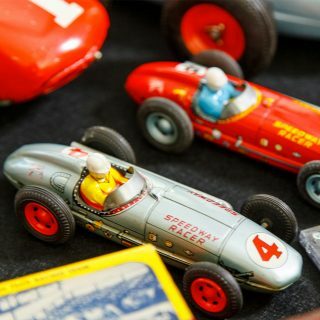 It’s pretty stylish from a Formula 1 fan’s perspective. Sam, I hear you but for me the aero bits are overkill on a street car – but to each his own and for the record I am a huge fan of Nakai-San’s aesthetic and style.